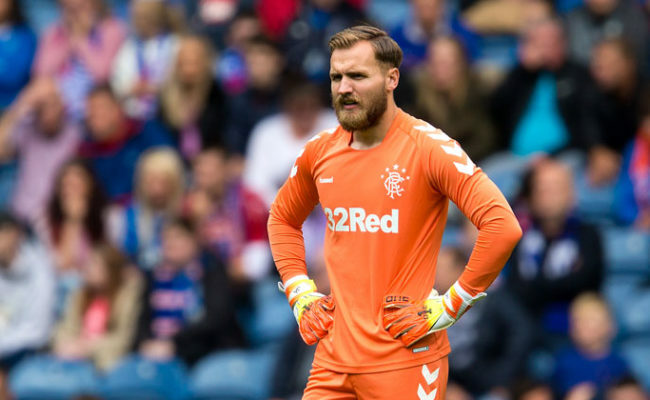 JAK ALNWICK knows the challenge Rangers will face when they take on Sheffield Wednesday at their home ground, Hillborough, at 3pm this afternoon. 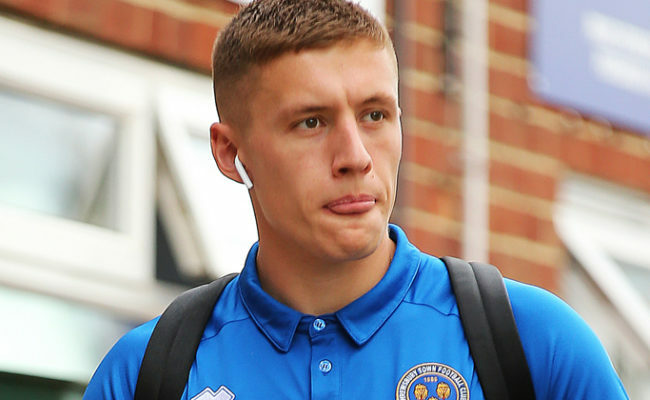 The former Newcastle United and Port Vale goalkeeper has played at the stadium on several occasions in the past prior to moving to the Light Blues in January, and he insists there is no such thing as a friendly match when Wednesday play in front of their passionate home supporters. With around 7,000 Rangers fans expected to travel down to South Yorkshire today to take in the action, Alnwick expects a hard-fought 90 minutes as both teams look to impress before their league campaigns begin next weekend. 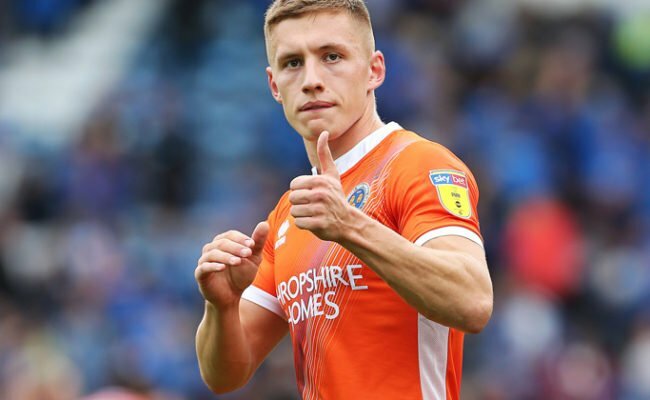 Speaking exclusively to RangersTV, Jak said: “I’ve played against quite a few of their players, I’ve had quite a few pre-season friendlies there before as well, and there is no such thing as a pre-season friendly at Hillsborough. It’s a fortress there and they want to win every game at home whether it’s a friendly or whether it’s to win the league. That’s the type of place it is. The big Englishman from Hexham has been blown away by the support the Rangers team receives both at Ibrox and at away grounds, and is not surprised to hear that so many bears will be in Sheffield. He added: “I think everyone, even before you come here, knows what it is going to be like. “They are the best fans in the world as far as I’m concerned, they are unbelievable. Alnwick is hoping to get some game time under his belt against Carlos Carvalhal’s men today and that he can keep putting pressure on number one Wes Foderingham ahead of the new SPFL Premiership season. 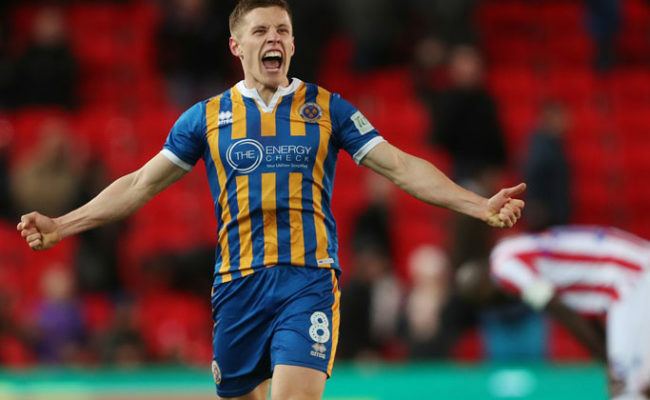 He admitted: “I think if you are being honest you’ve got to try and take someone’s position and I think if I was playing and Wes wasn’t he would say the same thing. “But I think he’s been fantastic if I’m being very honest, he looks like a very very good goalkeeper.